Gasbanor (Switzerland) GmbH, Micafluid is proud to continue the long engineering tradition of MICAFIL AG (Switzerland) for SF6-gas servicing machinery dating back to the 1970s. 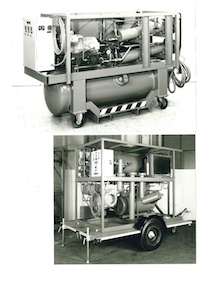 Since the first SF6-recovery system concepts developed by MICAFIL, considerable progress has been made in this field. The SF6-recovery units and SF6-dryer are consistently evaluated and have been significantly optimized with relation to its price/performance ratio. In the course of our development work, the new versatile, compact and robust machine design was implemented again under the umbrella of MICAFLUID AG in a new product range of mobile SF6-gas recovery & reclaim systems. With nearly 40 years of experience on SF6-gas and gas insulated switchgear, we have the required expertise to offer equipment for operation and maintenance, but also consultancy for electrical components, accessories and insulating materials in generation, transmission and distribution. Our assortment will be extended continuously. 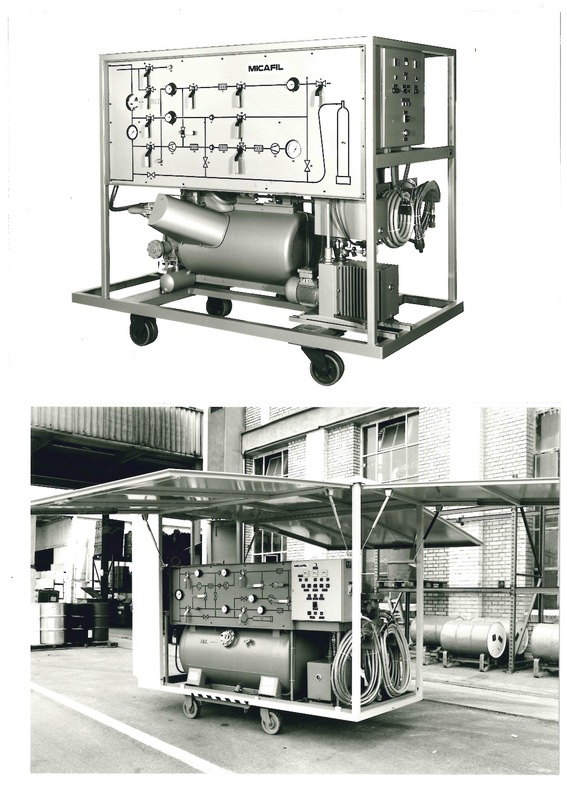 For consultancy about handling of SF6-gas, or assistance for equipment please contact us. Copyright © 1999 - 2014 by Gasbanor. All rights reserved.